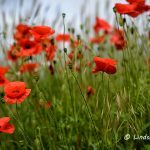 I was lucky enough to take photos of some Dorset opium poppies in 2015. 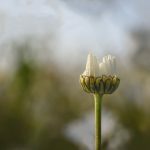 In 2016, due to inclement weather, achieving decent photos of the ‘morphine poppy’ (Papaver somniferum) has proved a little more difficult. 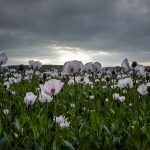 The sunrise image of the opium poppies was taken on a day just before it started to rain. You can see the rain clouds, below, starting to roll in to the top left of the poppy field. 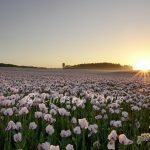 The sunset image was taken with quite a violent wind whipping through the field of delicate flowers, which made it look like a sea of pink. Tomorrow, rain and gale force winds are predicted, so there soon won’t be many petals left on this year’s crop of beautiful opium poppies. 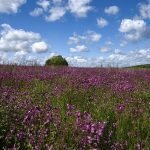 These Dorset opium poppies are used by the pharmaceutical industry as painkillers and are cultivated under licence for medical use. 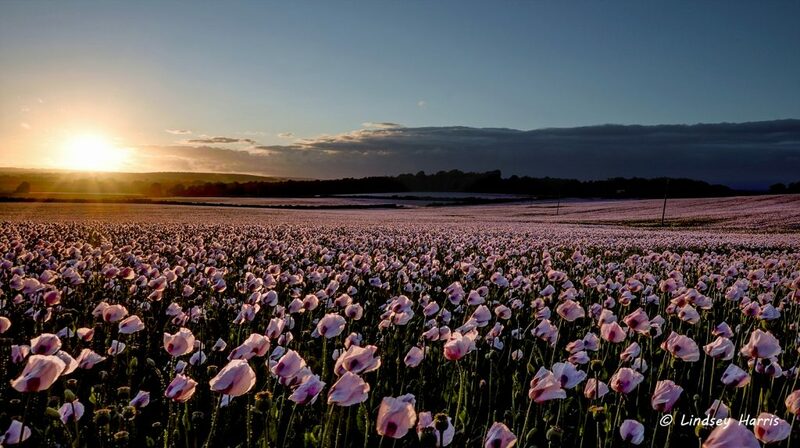 The wind whips through huge fields of Papaver somniferum, the ‘morphine poppy’, at sunset. » Opium poppies in Dorset 2017. 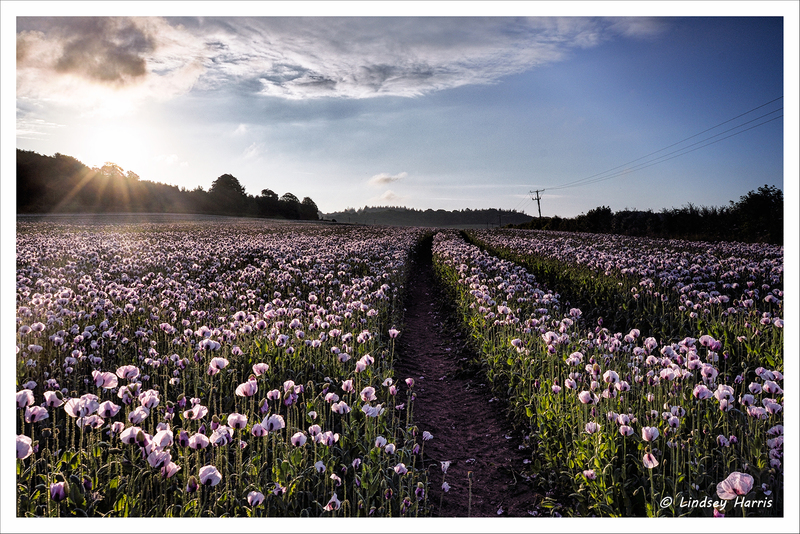 » Opium poppy fields in Dorset 2015. 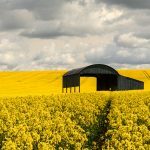 » Red poppy fields in Dorset, 2016.